"Halfway through the year, the homicide numbers of the Bay Area's three largest cities have reached a rare occurrence: They're nearly the same. "In San Francisco and Oakland, with 26 and 28 killings respectively, that's good news. Those figures reflect a flattening for San Francisco, which ultimately saw 52 homicides in 2015, and a sharp drop in Oakland, which had 93 homicides last year. "It's a different story for San Jose, which has long enjoyed a reputation as one of the safest large cities in the country." "Highly paid tech workers are often blamed for the city’s housing crisis. Now, three supervisors want to levy a tax on technology companies in an effort to make them pay for the city’s two biggest woes: the high cost of housing and homelessness. "Dubbed the tech tax, the proposed November ballot measure would impose a 1.5 percent payroll tax on technology companies. That would be a big shift. In 2012, 71 percent of San Francisco voters supported a measure to eliminate the city’s payroll tax and replace it with a gross receipts tax." "Despite flawed and incomplete records for a key natural gas line, PG&E engineers raised the pressure on the pipe, which eventually blew up and leveled much of a San Bruno neighborhood, according to testimony presented Wednesday in the utility's federal criminal trial. "It was commonly known within the organization" at PG&E that a geographic database the utility used as a major component of its pipeline records was inaccurate and flawed, Todd Arnett, a supervising gas engineer with PG&E, testified during the trial in U.S. District Court." "Inspectors found 1,564 housing code violations in more than 150 residential buildings in San Francisco’s Mission District during the 2014-15 fiscal year, according to a first-of-its-kind city study. "Conditions in the Mission’s residential buildings have drawn wide attention in the wake of a series of apartment fires — two of them involving fatalities over the past 18 months." "About 14 Chinatown households displaced by construction of the Central Subway need more money to pay their rent. Now, they’ve got it. "That’s after a vote by the San Francisco Municipal Transportation Agency’s Board of Directors on Tuesday. 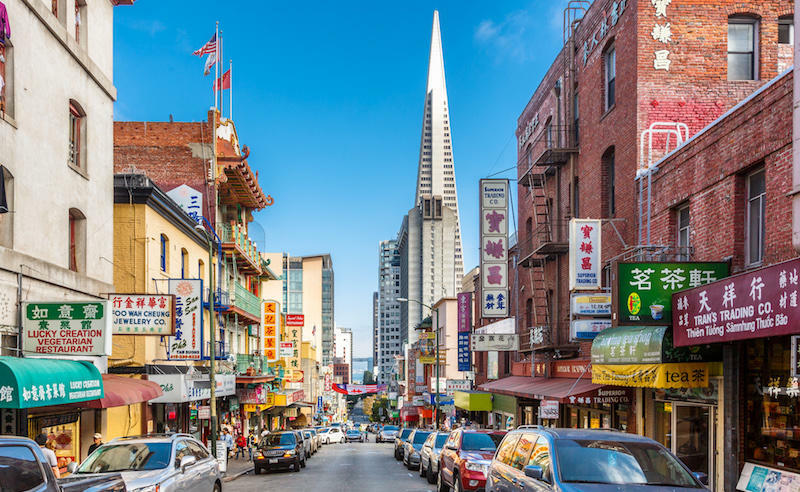 City officials determined 14 households under care of The City needed more funds to pay their rent to the Chinatown Community Development Center." "Over the past decade or more, the Bay Area's boundaries have been bleeding into surrounding counties as skyrocketing housing prices push residents farther from jobs centered in Silicon Valley and San Francisco. "Those residents are still employed in the Bay Area though, leading to longer commutes and mounting pressure on the region's roads and rails. While that trend has been ongoing for some time, the problems resulting from it have become particularly acute, according to a new report released Thursday by the Bay Area Council, a business-sponsored public policy advocate."